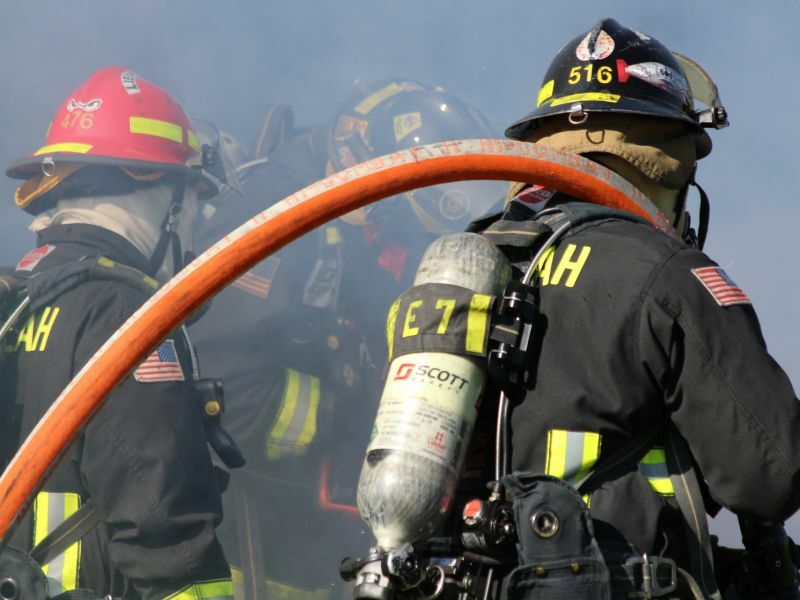 "Firefighters put their lives on the line to ensure our safety in emergencies, but their jobs may also put them at risk for long-term health effects such as cancer," Dr. John Howard, director of NIOSH, said in an agency news release. "We look forward to receiving this formal input from our partners in the fire service on how we can make sure they are engaged in this process as we move forward. Their contributions will be important to the overall success of this registry," said Kenny Fent, head of the National Firefighter Registry program. It examined not only deaths from cancer, but also diagnoses of certain kinds of cancer, including testicular and prostate cancers, which have higher survival rates. It also looked at other causes of death to better understand firefighters' risk compared to the general public.